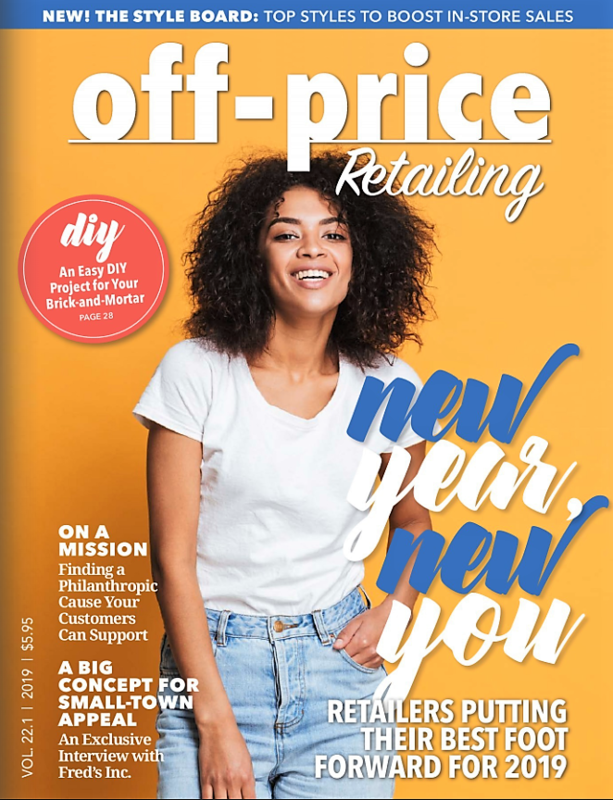 Enjoyed talking with Katy Albrecht, Publishing Editor, about our research into disruptive retail and the new era of retail ahead in From Ruin to Reinvention; Gustie Creative Explains the New Era of Retail, on pages 40 – 41 of the upcoming January 2019 issue of Off-Price Retailing Magazine. 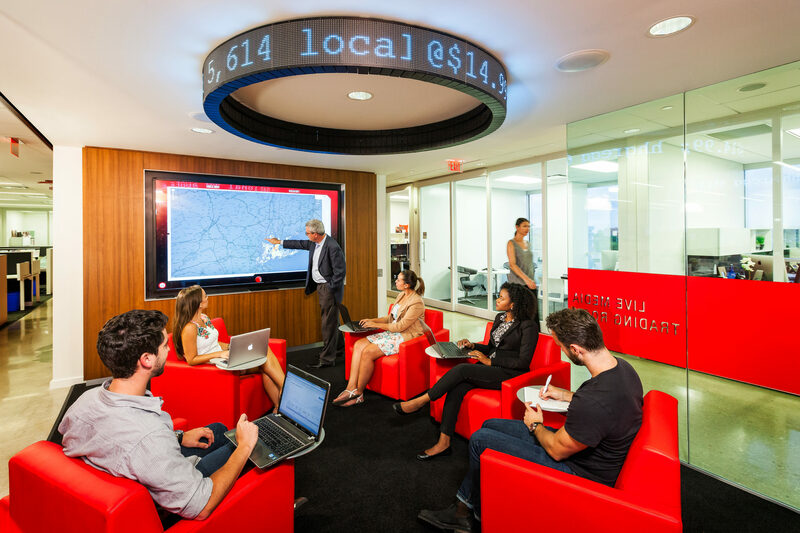 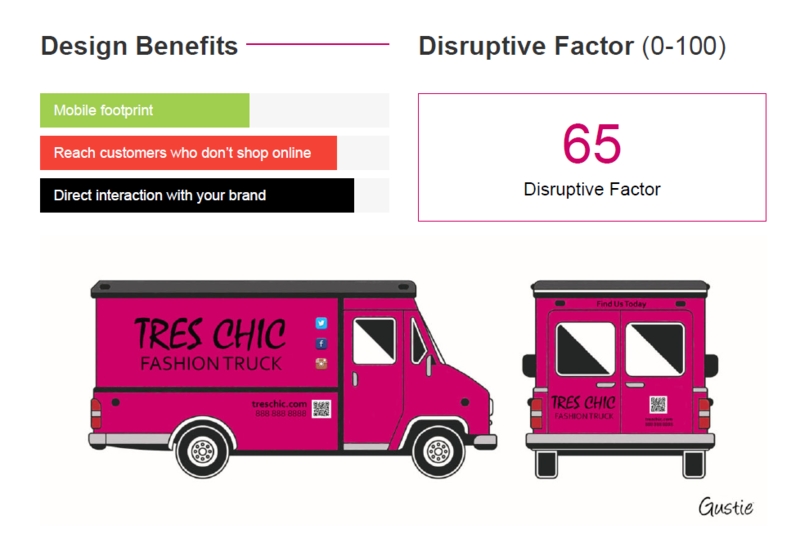 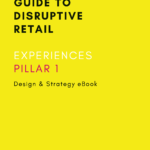 We delve into today’s retail landscape and how disruptive retail bridges online-to-offline retailing. 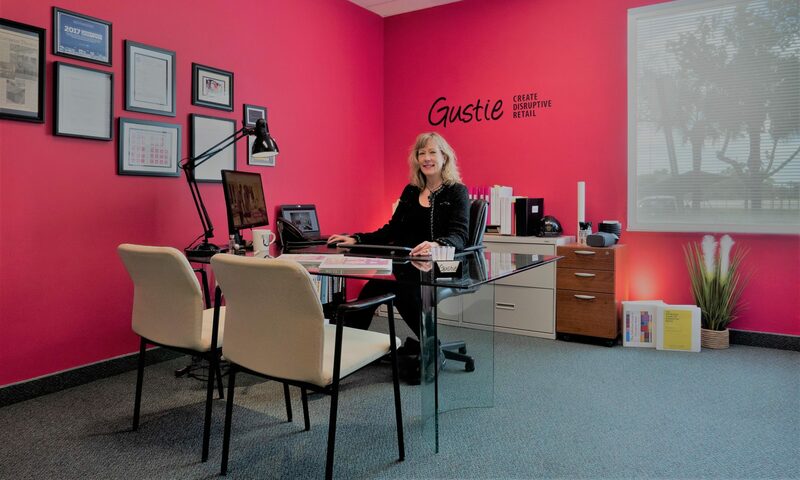 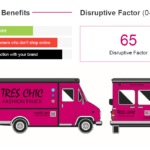 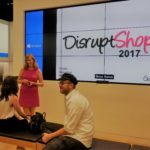 At Gustie Creative, we are experts in disruptive retail and we share insights on disruptive retail and how our design platform, Create Disruptive Retail works. 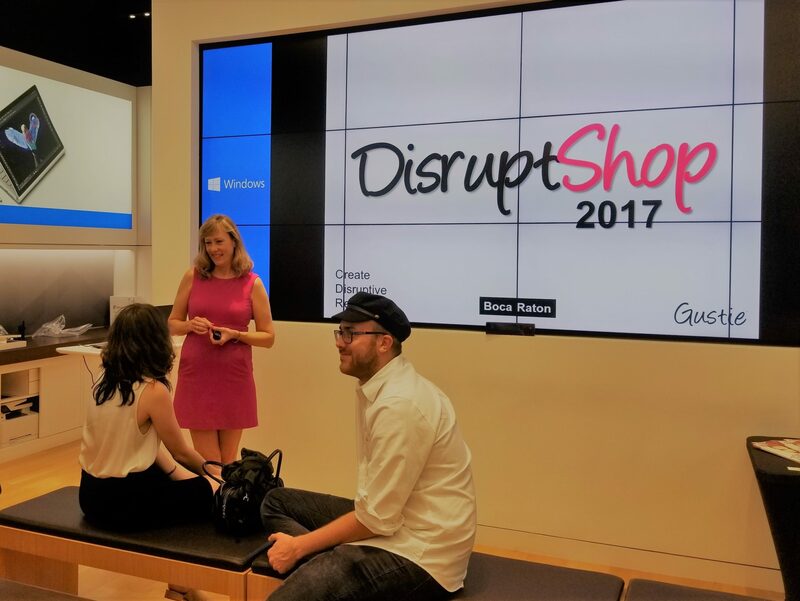 With questions ranging from “There’s a lot of attention on the death of the store. 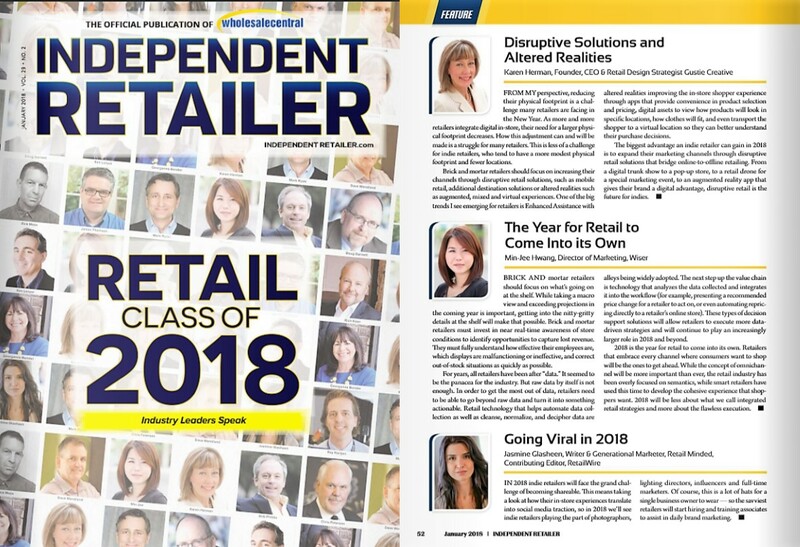 What do retailers need to do to reinvent that experience?” to “Should today’s omni-channel retailers focus on improving their consumers’ eCommerce experience or brick-and-mortar experience?” our Q&A is packed full of useful information and tactics. 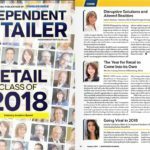 You can get the inside scoop on pages 40 – 41 here and I’d love to know your comments and questions below.